Thank you for checking out my books! For the kdrama fan, I’ve got two ebooks that are collections of my Korean drama reviews with one from 2018 and one from 2017 available in text form (no images). I also have two teen fantasy ebooks if you enjoy fiction. Join me in exploring this ebook collection of over 30 drama reviews from shows that aired during 2018 so you can see some of the awesome television that South Korea has to offer! Hopefully, this book can help you decide what your next drama addiction might be or to relive an amazing drama right along with me. Join me in exploring this ebook collection of over 40 drama reviews from shows that aired during 2017 so you can see some of the awesome television that South Korea has to offer! Hopefully, this book can help you decide what your next drama addiction might be or to relive an amazing drama right along with me. Check back for more review collections from previous years! 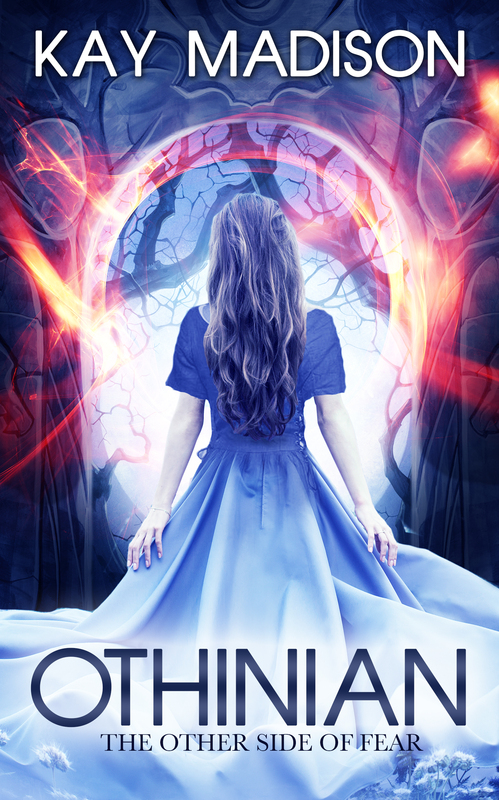 When fifteen-year-old Alessa’s little brother falls deathly ill, her only hope of saving him is to make the difficult journey across the kingdom to find the evil King Natas who she has been told may have a cure. Along the way, she meets an intriguing boy named Kaylan, and to her surprise, he offers to help her on her quest. As they grow closer on their journey, strange things happening around them lead to a terrible discovery: their entire kingdom may be in danger! Othinian: The Other Side of Courage is the second book in the Othinian series. It is a fantasy adventure novel that continues the journey of two teens as they struggle to save their kingdom and each other. You write books too? That is so cool! I will check that out, right now! Thank you for saying that! I really appreciate it 🙂 And thanks for checking out the book too!